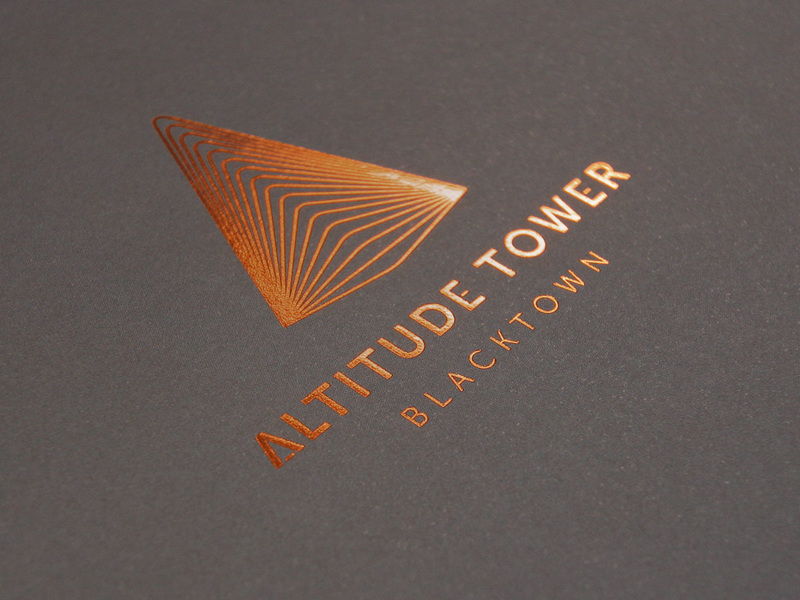 Altitude Tower is set to be the tallest residential tower in the Blacktown, an area undergoing rapid transformation and growth. 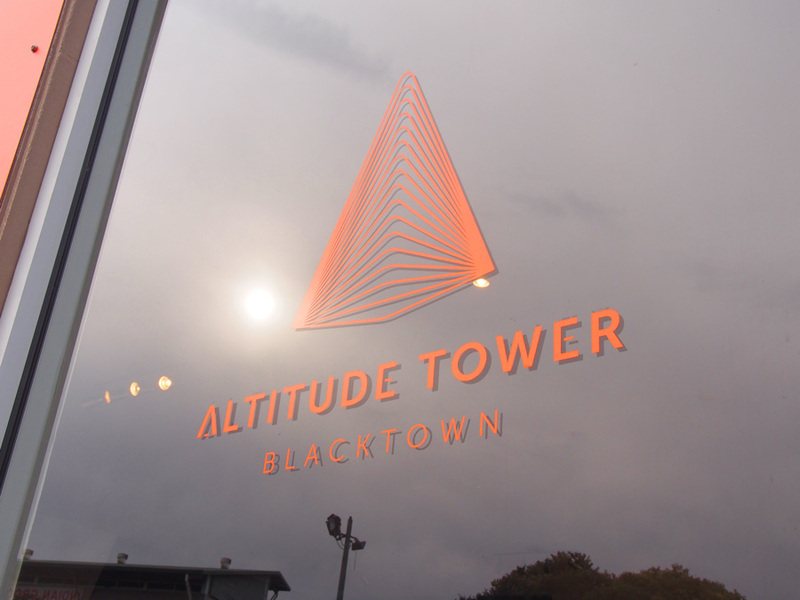 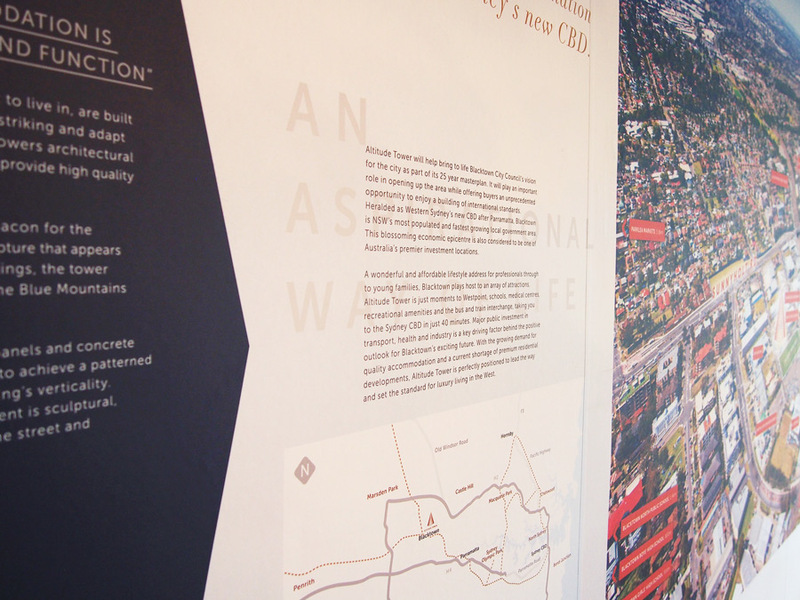 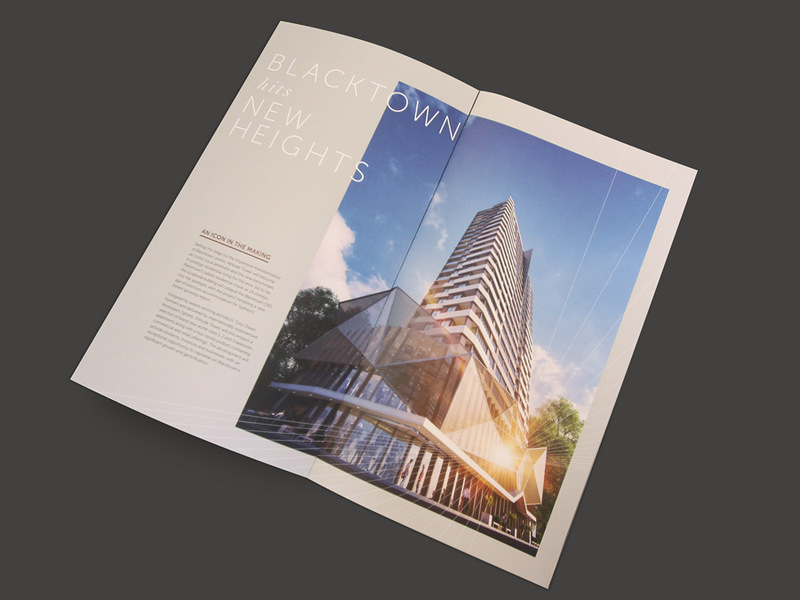 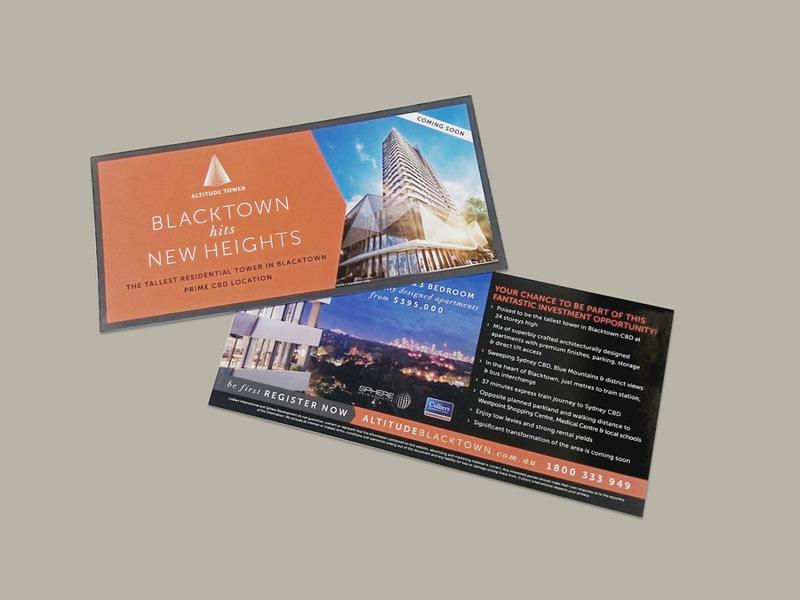 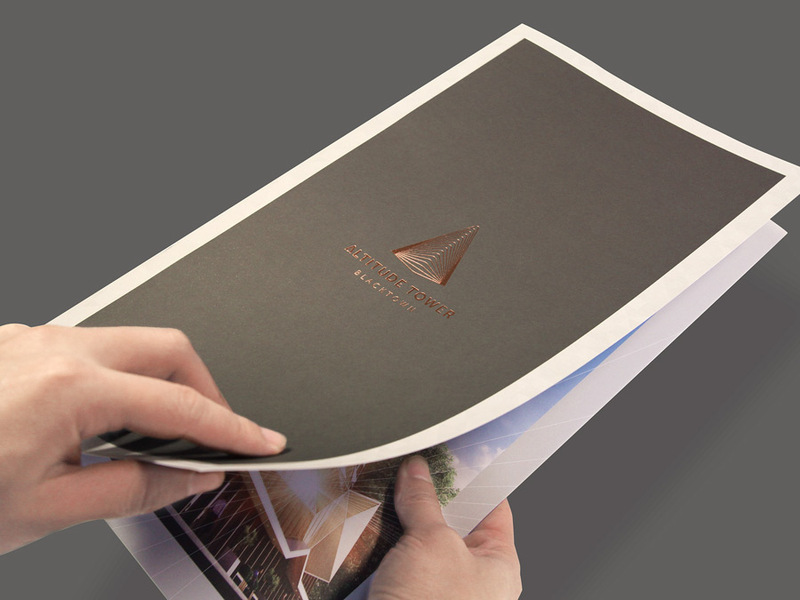 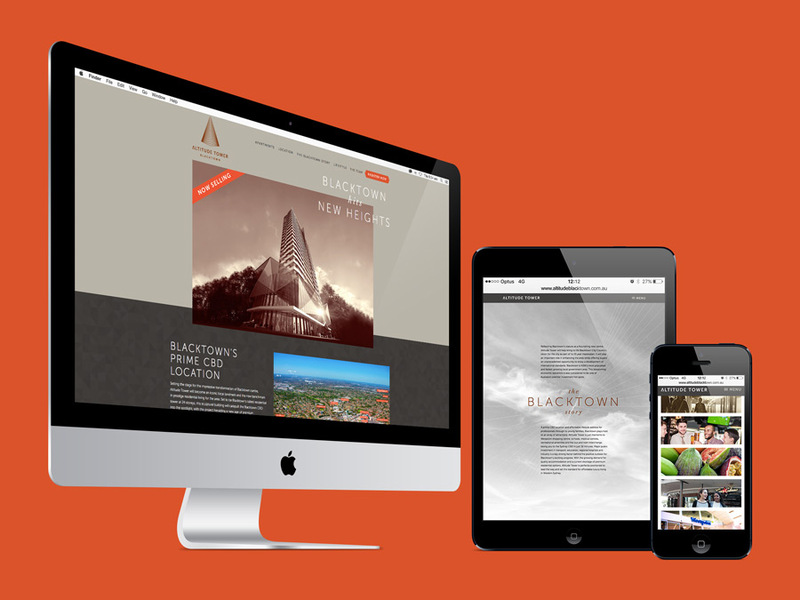 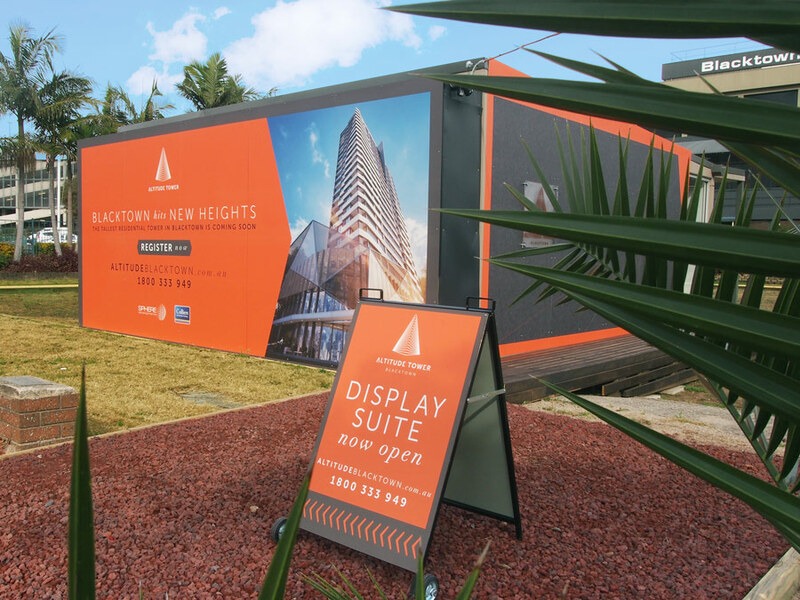 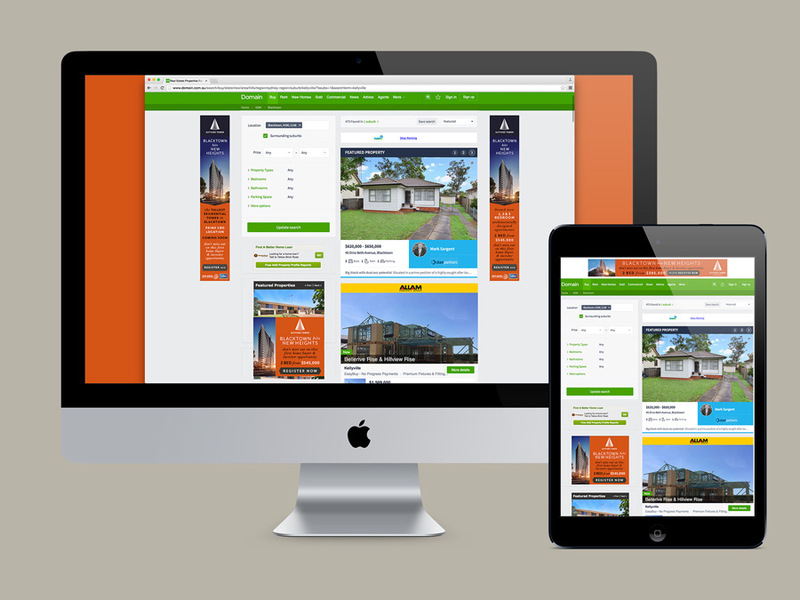 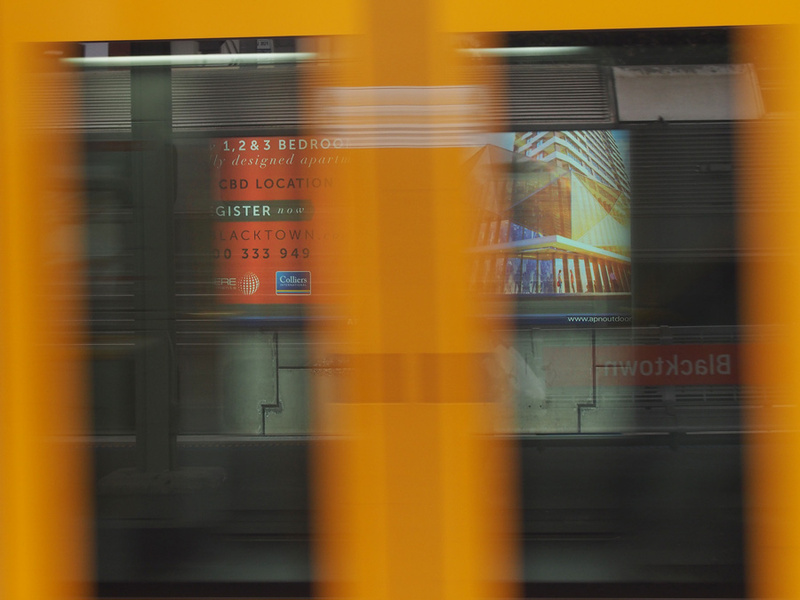 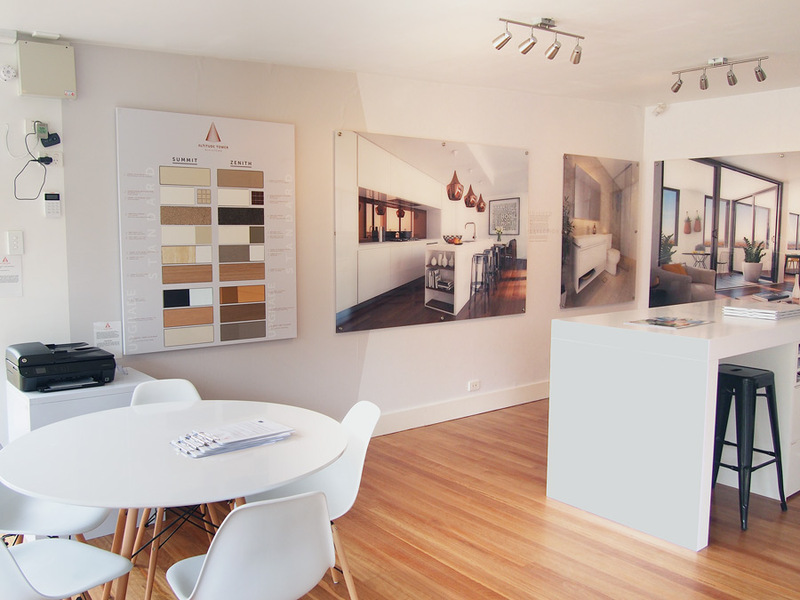 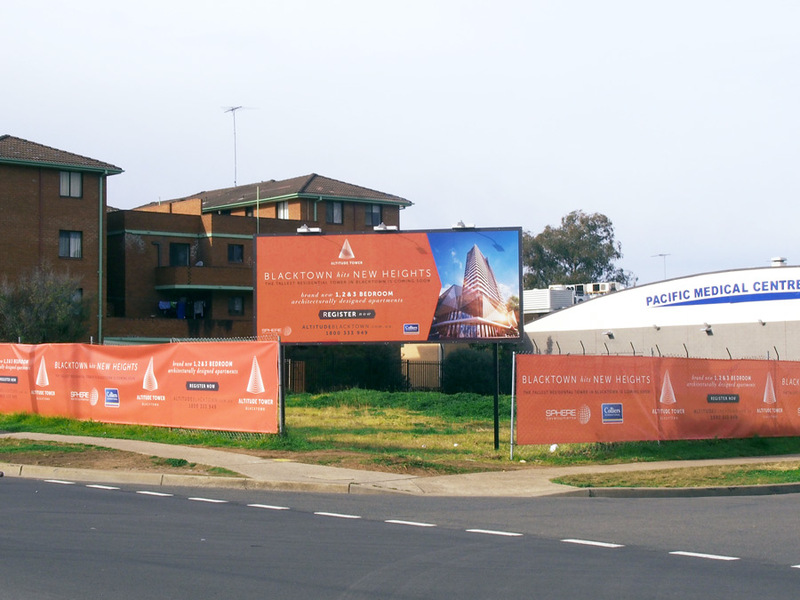 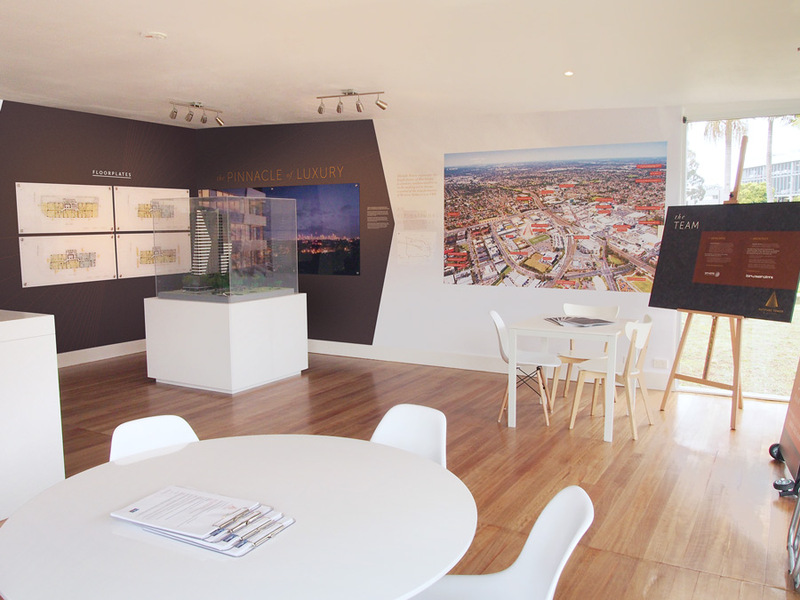 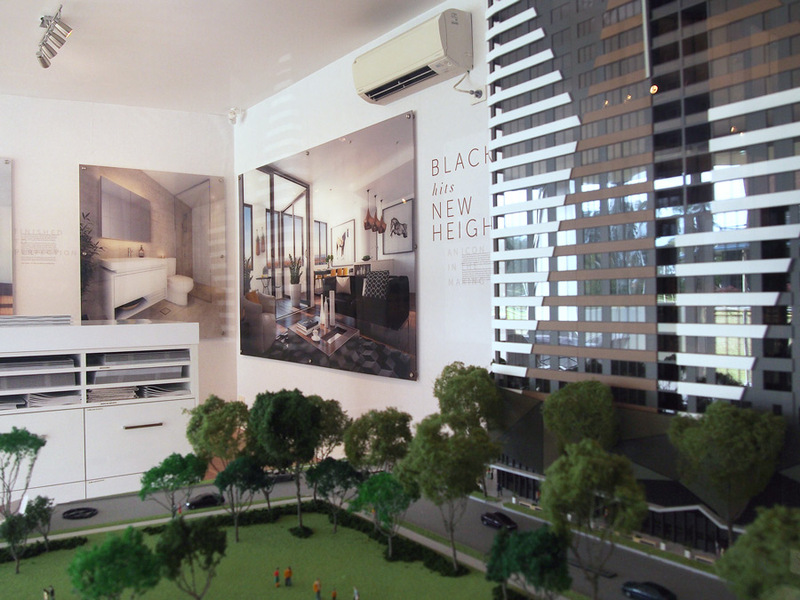 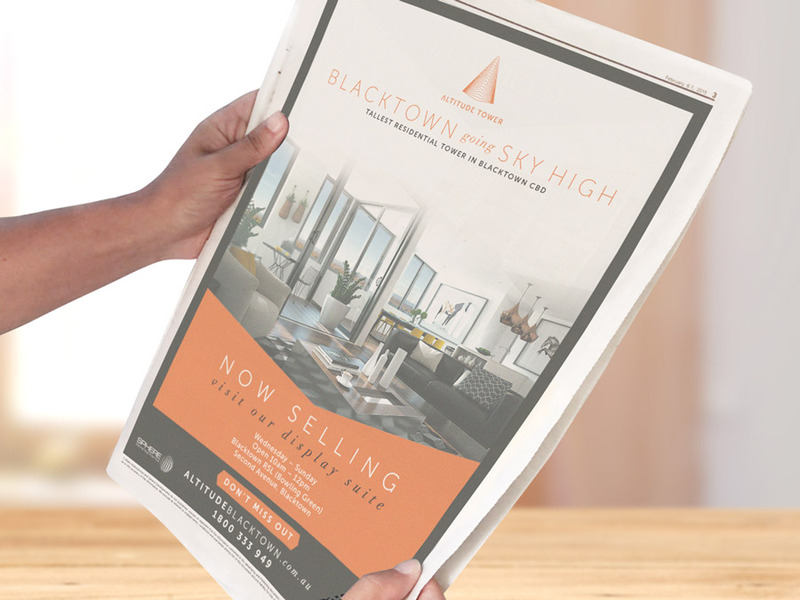 The “Blacktown hits new heights” campaign was very successful, with over 90% apartments sold in the first week of sales. 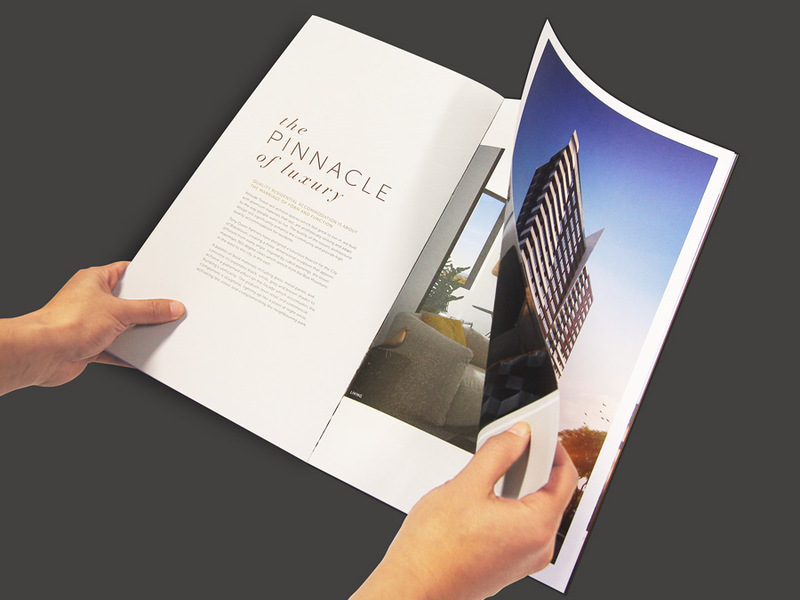 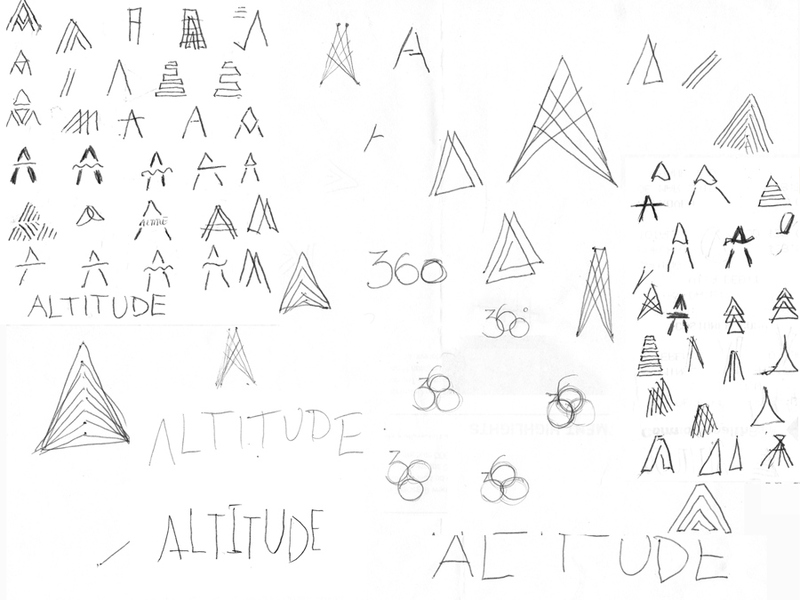 This entire project was thoughtfully directed by myself from start to finish.